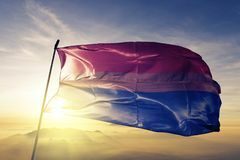 5,497 bisexual flag stock images are available royalty-free. 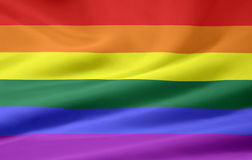 Rainbow pride or lesbian, gay, bisexual, and transgender flag. 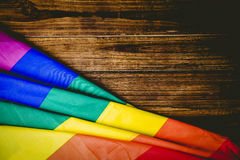 Wood background in colours of the Rainbow pride or lesbian, gay, bisexual, and transgender flag Bisexual pride flag textile cloth fabric waving on the top sunrise mist fog. 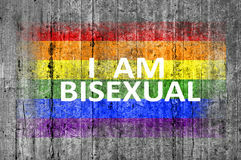 Beautiful I am BISEXUAL and LGBT flag painted on background texture gray concrete. 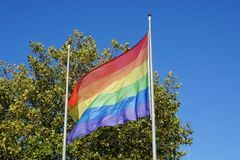 Close Rainbow flag with blue sky background - LGBT symbol - for gay, lesbian, bisexual or transgender relationship, love or sexuality. 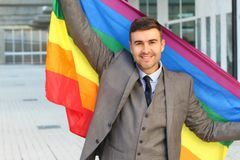 Stock image Gay pride concept with a rainbow flag. 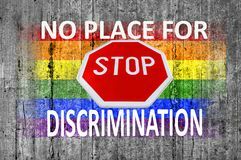 Useful for lesbian, glbt, bisexual support and gay pride month. 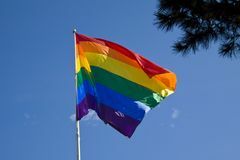 Rainbow flag waving in city at pride parade - LGBT symbol - for gay, lesbian, bisexual or transgender relationship, love or sexual. 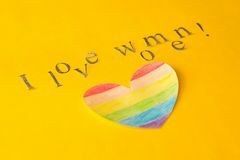 Ity - stock photo Heart in the form of a LGBT flag on a yellow background and the inscription I love women, the concept of lgbt, lesbian bisexual. Heart in the form of a LGBT flag LGBT pride flag. Lesbian, gay, bisexual, and transgender pride flag flying outside a government building Pride flag at city hall. 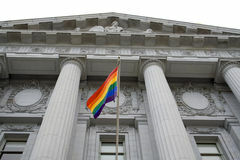 Lesbian, gay, bisexual, and transgender pride flag flying outside a government building GLBT flag. 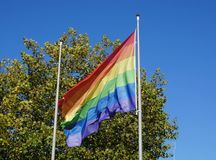 Gay, lesbian, bisexual, transgender pride flag floating in the air Rainbow LGBT flag. Low angle view of a rainbow LGBT, Lesbian, Gay, Bisexual and Transgender flag outside a building Gay Pride Flag. 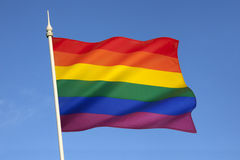 The rainbow flag or gay pride flag, is a symbol of lesbian, gay, bisexual, and transgender pride. 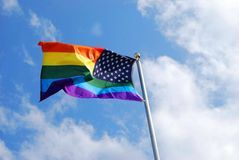 It originated in California, but is now used Rainbow flag on the pole. 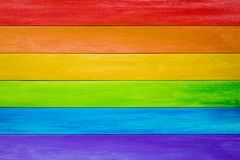 Rainbow flag - LGBT symbol - for gay, lesbian, bisexual or transgender A rainbow LGBT flag. 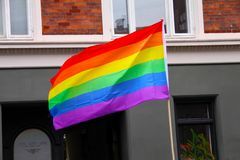 A rainbow flag, commonly known as the gay pride flag or LGBT pride flag, is a symbol of lesbian, gay, bisexual and transgender LGBT pride A rainbow LGBT flag. 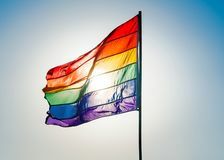 A rainbow flag, commonly known as the gay pride flag or LGBT pride flag, is a symbol of lesbian, gay, bisexual and transgender LGBT pride Hotel with The Rainbow Flag. Symbol of homosexual, bisexual, and transgender. Amsterdam, Netherlands Colourful flag symbol of gay culture. 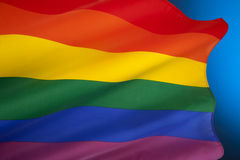 Rainbow flag - LGBT symbol - for gay, lesbian, bisexual or transgender Rainbow flag symbol of gay culture. 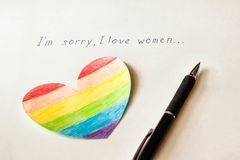 Rainbow flag - LGBT symbol - for gay, lesbian, bisexual or transgender Inscription on white background I`m sorry I love women, heart in the form of a flag LGBT and a pen, lesbian. And bisexual Gay Pride Flag - Homosexuality. 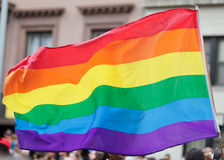 The rainbow flag or gay pride flag, is a symbol of lesbian, gay, bisexual, and transgender pride. 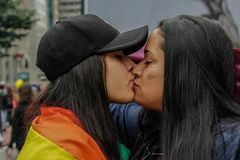 It originated in California Couple of girls kissing with a rainbow flag in the Gay Pride Parade Sao Paulo 2018. Sao Paulo, Brazil - June 3, 2018: An unidentified couple of girls kissing Man with a flag and tie in the Gay Pride Parade Sao Paulo 2018. Sao Paulo, Brazil - June 3, 2018: An unidentified man with a rainbow flag and a tie celebrating Man with a flag and tie in the Gay Pride Parade Sao Paulo 2018. Sao Paulo, Brazil - June 3, 2018: An unidentified man with a rainbow flag and a tie celebrating Couple of boys with a rainbow flag in the Gay Pride Parade Sao Paulo 2018. 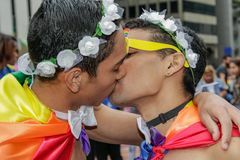 Sao Paulo, Brazil - June 3, 2018: An unidentified couple of boys kissing with a Rainbow flag against the blue sky. Symbol of tolerance and acceptance, diversity, hope and longing. 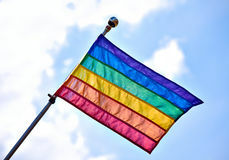 The colors of this flag are specially for LGBT (Lesbian Rainbow flag against the blue sky. Symbol of tolerance and acceptance, diversity, hope and longing. 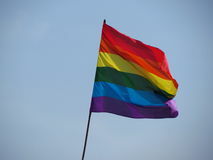 The colors of this flag are specially for LGBT (Lesbian Rainbow flag. 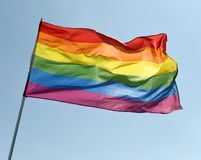 The rainbow flag, sometimes pride flag or gay pride flag, is a symbol of lesbian, gay, bisexual, and transgender (LGBT) pride and LGBT social People with a flag in the Gay Pride Parade Sao Paulo 2018. 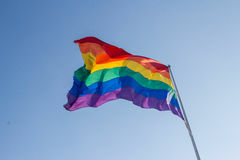 People with flag in the lesbian, gay, bisexual, and transgender culture in the 22th LGBTI Pride Parade Rainbow flag of LGBTQ for Pride month on fabric texture with ripple. 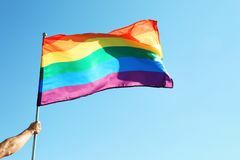 LGBT rainbow pride flag against blue sky. 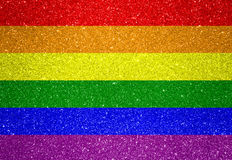 Background Flag of LGBT. 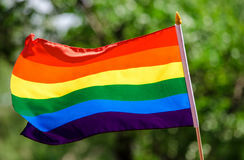 Colorful flag of LGBT background Gay man holding rainbow LGBT flag. 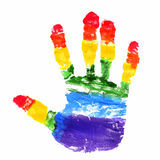 On blue sky background Text LGBTQI+ and rainbow flag on a hand. 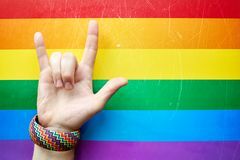 Closeup of a palm of a hand patterned with a rainbow flag and the text LGBTQI+ against a black background `I love you` in American sign language ASL which shows a man`s hand on the background of the flag of LGBT LGBTQ community. 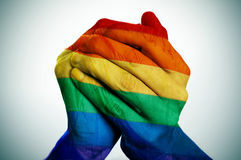 Gesture `I love you` in American sign Rainbow flag on blue sky. 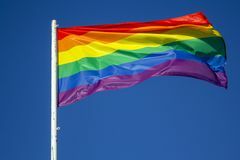 Rainbow flag. 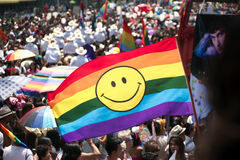 MEXICO CITY - JUNE 2, 2012: Rainbow flag with smiley face displayed during gay pride parade No place for discrimination and STOP sign and LGBT flag painted on gray concrete background. Close Rainbow Gay Pride Flag. 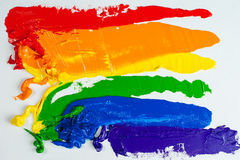 Isolated on white background Gay Pride Flag. 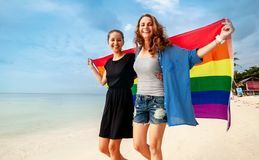 Very large version of the gay pride flag Beautiful female young lesbian couple in love walks along the beach with a rainbow flag, symbol of the LGBT community, equal. Rights, beauty and love Valentine` Close up of the giant rainbow LGBT flag at the front of the Gay Pride Parade in London 2018, with people holding the edges. Regent`s Street, London UK. 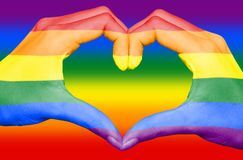 Close up Gay rainbow flag painted on hands forming a heart on rainbow background, gay love concept. 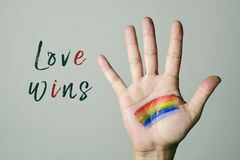 Gay rainbow flag painted on hands forming a heart on rainbow Rainbow flag and text love wins. 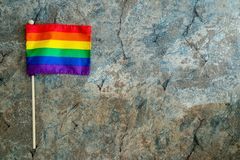 Closeup of the palm of a young caucasian man with a rainbow flag painted in it and the text love wins, against an off-white Handprint with the colors of the rainbow flag. 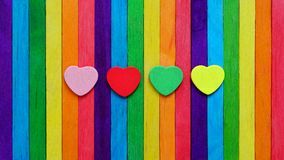 A handprint with the colors of the rainbow flag on a white background Four hearts in multiple colors on colorful ice-cream sticks line up as rainbow flag. 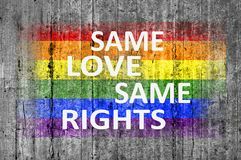 LGBT love concept Same Love Same Rights and LGBT flag painted on background texture. Close Gay rights flag. 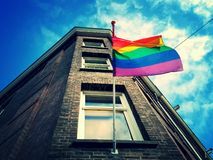 Unfurled over Milk Square Rainbow flag and plus sign, for LGBTI HIV-positive people. 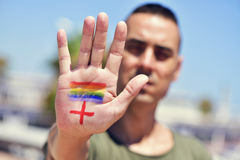 Closeup of the a young caucasian man with a rainbow flag painted and a plus sign painted in the palm Rainbow flag. 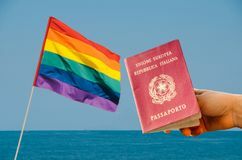 Man hands patterned as the rainbow flag Digital composite of LGBT flag isolated overlooking the ocean with Italian passport in the foreground. 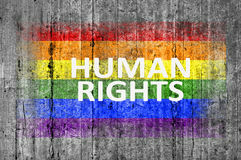 LGBT flag isolated overlooking the ocean Human Rights and LGBT flag painted on background texture gray concrete. 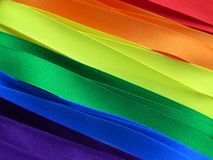 Close Rainbow Flag. On the Pride Parade Rainbow flag LGBT movement on the sky background. Elegant man waving the gay flag. 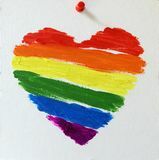 Gay lgbt flag painted rainbow heart. On white background Rainbow Gay Pride Flag, Miami Beach, Florida. USA Woman with Gay Pride Flag 1. 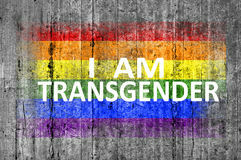 A woman holds a colorful gay pride flag I am TRANSGENDER and LGBT flag painted on background texture gray concrete. Close Gay rainbow flag. Waving in the wind Woman with Gay Pride Flag 2. A woman holds a colorful gay pride flag Gay Pride Flag. 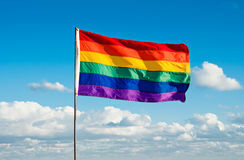 Rainbow Gay Pride Flag waiving on sunny cloudy blue sky background Gay pride flag on wooden table. 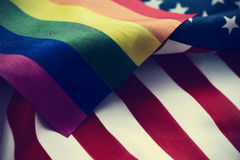 Shot in studio Gay pride flag and American flag. 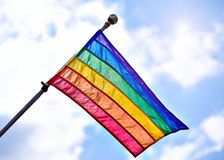 Closeup of a gay pride flag and a flag of the United States of America Man with a rainbow flag over his head. 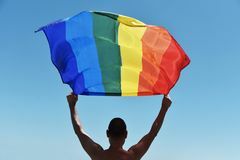 A shirtless young caucasian man seen from behind holding a rainbow flag over his head against the blue sky Rainbow flag. 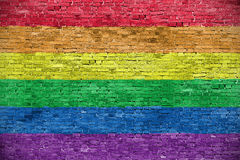 Over old brick wall LGBT Lesbian Gay Bisexual Transsexual United Concept. 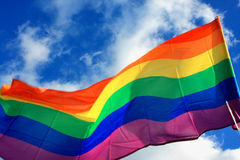 LGBT Lesbian Gay Bisexual Transsexual Symbol United Concept Rainbow Gay Pride Flag on blue sky background, Miami Beach. Florida, USA Gay Pride Flag. 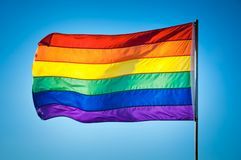 The multi-colored Gay Pride Flag was developed in the early 1970's and is designed to demonstrate diversity Engagement ring on a white background and the inscription I love women, heart in the form of a LGBT flag, lesbian. 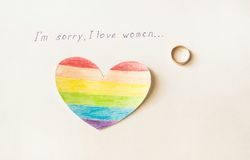 Engagement ring on a white background and the Rainbow Gay Pride Flag on blue sky background, Miami Beach, Florida, USA Gay Pride Flag. 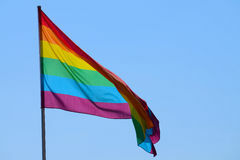 Rainbow Gay Pride Flag waiving on sunny cloudy blue sky background Gay Flag or banner. 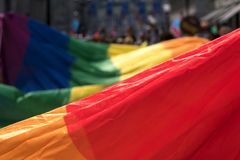 Gay Flag flag or banner made with red, orange, yellow, green, blue and purple ribbons Panorama of the giant rainbow LGBT flag at the front of the Gay Pride Parade in London 2018. Flag reflects the sunlight. London UK, July 2018. 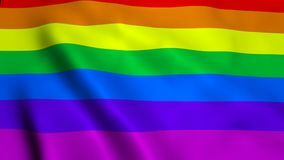 Panorama of the Gay flag. Above the people marching during the parade of the annual Gay Pride aka Marche des Fiertes LGBT on June 26, 2010 in Paris. Tens of thousands of French Close up of the giant rainbow LGBT flag. Silhouette of woman can be through the flag. Photographed in strong sunlight. Regent`s Street, London UK. Gay Pride Gay Pride Flag Waving. 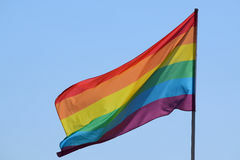 Rainbow color striped flag waving in the wind to symbolize gay rights and equality Man with gay flag. 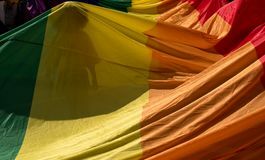 Young man holding a gay flag during the parade of the annual Gay Pride aka Marche des Fiertes LGBT on June 26, 2010 in Paris. Tens of Waving rainbow gay rainbow flag on wind, 3d rendering backdrop, computer generated. 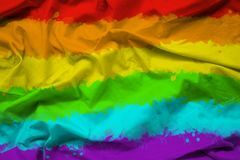 Waving rainbow gay rainbow flag on wind, 3d rendering backdrop, computer Gay flag Paris. 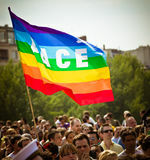 Young man holding a gay flag during the parade of the annual Gay Pride aka Marche des Fiertes LGBT on June 26, 2010 in Paris. 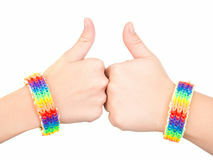 Tens of thousands Female hands with a bracelet patterned as the rainbow flag showing thumbs up. isolated on white background.